Tunis is the sprawling capital of Tunisia, a country in north Africa. It sits along Lake Tunis, just inland from the Mediterranean Sea’s Gulf of Tunis. It’s home to a centuries-old medina and the Bardo, an archaeology museum where celebrated Roman mosaics are displayed in a 15th-century palace complex. 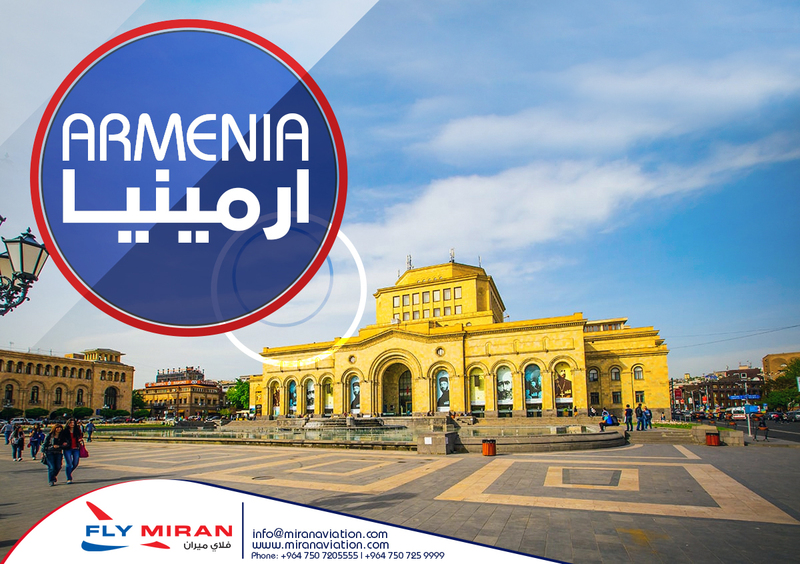 Armenia is a nation, and former Soviet republic, in the mountainous Caucasus region between Asia and Europe. Among the earliest Christian civilizations, it’s defined by religious sites including the Greco-Roman Temple of Garni and 4th-century Etchmiadzin Cathedral, headquarters of the Armenian Church. Egypt, a country linking northeast Africa with the Middle East, dates to the time of the pharaohs. Millennia-old monuments sit along the fertile Nile River Valley, including Giza's colossal Pyramids and Great Sphinx as well as Luxor's hieroglyph-lined Karnak Temple and Valley of the Kings tombs. Antalya is a Turkish resort city with a yacht-filled Old Harbor and beaches flanked by large hotels. It's a gateway to Turkey's southern Mediterranean region, known as the Turquoise Coast for its blue waters. Remnants remain from Antalya's time as a major Roman port.